If I will give an option to you to choose an Email address from firstnamelastname@gmail.com and firstname@lastname.com then which one you will choose? Definitely the second one. 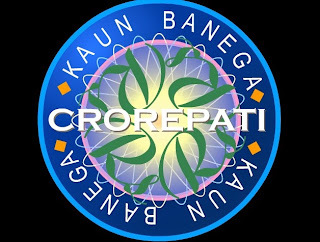 Its Cool, looks professional and brand-able. These are called professional Domain names which you can setup easily once you Register a Domain name from any Domain Registering Site. You can setup your Brand-able Email address at Outlook.com . You can get free personal storage from Microsoft’s Skydrive where you can store your Important files secured. You can make a Custom Domain name from Outlook.com by configuring your domain’s MX and TXT Records. MX record will tell your DNS (Domain Name Server) that you will be using Microsoft Mail server and TXT will verify that you are the Owner of the Domain. 1- Goto Windows Live Admin Center and click on Sign In . 2- Enter your Domain name on the next page. 3- On the next page If you have a Microsoft account then login through it else create a new so that you can verify your Ownership of the email address. 5- Now you will reach the Windows Live Admin Center’s domain control page where you will get change the MX and TXT record setting. You have to login to your Cpanel which will be provided by your Hosting Provider. 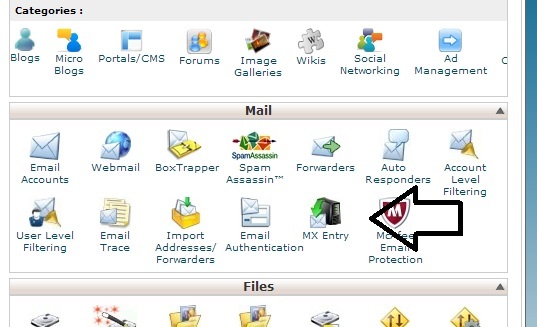 6- You will find the MX Record button there (there anybe slightly change in look at your cpanel) , if you dont find it then contact your Hosting Provider. 7- After clicking on MX entry button, select the Domain name from the dropdown list. 8- After that you need to select email routing method. Choose “Automatically Detect Configuration” there. 9- Add the MX Record string provided by the Outlook.com . 11- You have to wait for DNS Setting to propage which usually take 30 minutes to 48 hours. You can check the status from Windows Live Admin center’s domain setting page. 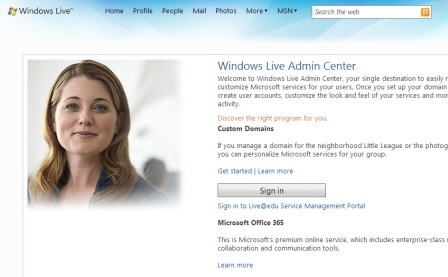 12- After setting is done goto the Windows Live Admin Center and click on the active domain. On the left sidebar you will find option to manage accounts on your Domain. 13- You can create your Domain names from there now. Give your Feedback in the Comment Box below. Waiting for your Response.